Register for a digital account by clicking here. 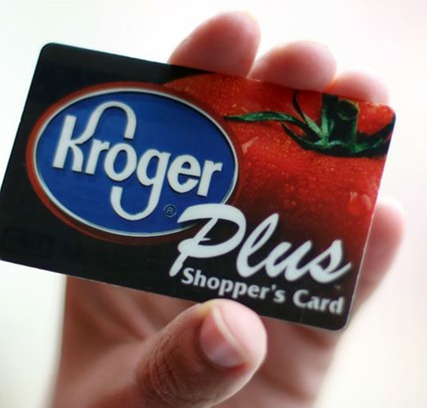 Enter your information, including your Kroger Plus Card number, and then select “Create Account” at the bottom of the form. Enter Galveston Urban Ministries in the "Find Your Organization" search bar. ...and voila! You're ready to go!